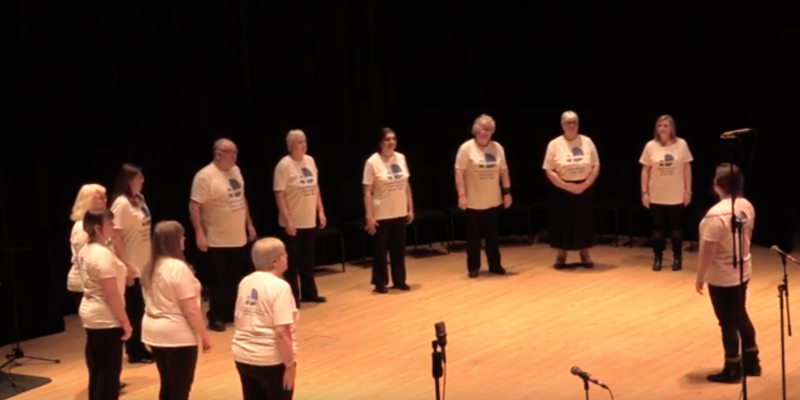 Stoke Sings Event is a festival of choirs and community singing in Stoke on Trent and is in aid of the Lord Mayor of Stoke on Trent’s Charities. 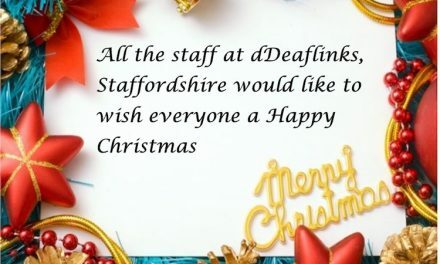 dDeaflinks Silent Choir were so proud to be part of the event and thoroughly enjoyed the experience, it was so uplifting and emotional too ! 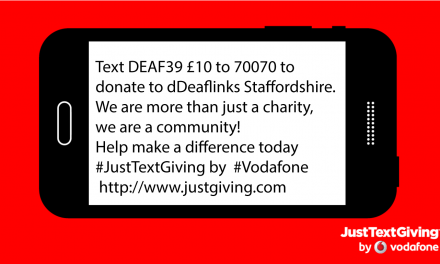 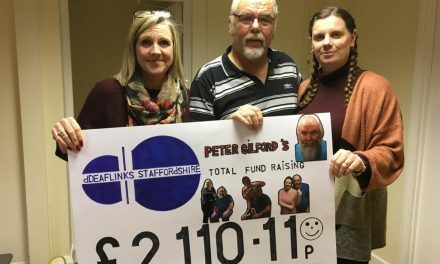 At the event held on Saturday February 2nd at Stoke Town Hall, dDeaflinks Silent Choir performed “This is Me” from the Greatest Showman. 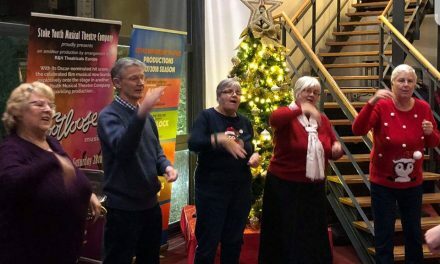 The event featured daytime workshops and an evening concert with 16 choirs and a finale mass performance of a brand new song New Light with lyrics by Stephen Seabridge Stoke’s poet laureate and music by Greg Stephens.